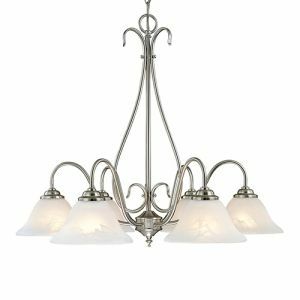 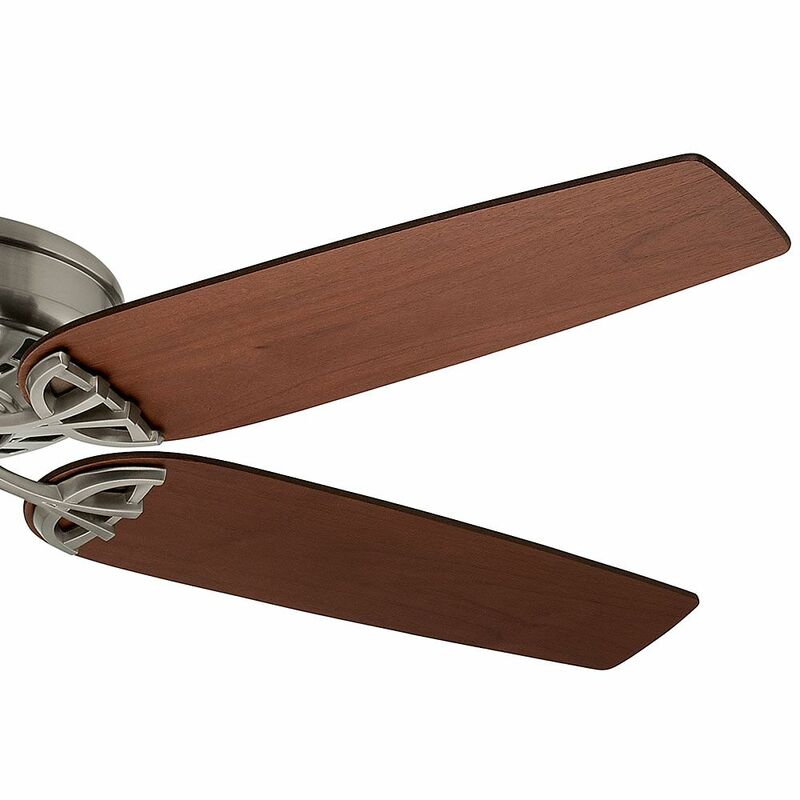 A modern, casual take on the classic ceiling fan, the Concentra is directly influenced by the architecture of Galeries Lafayette in Paris and the London Victoria train station. 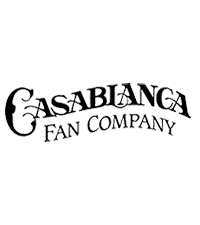 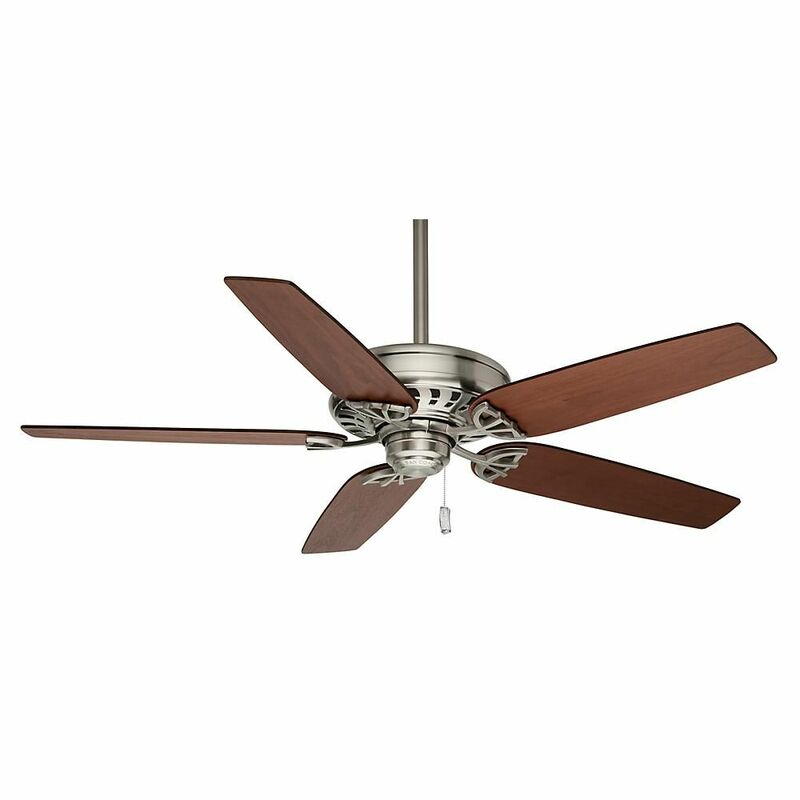 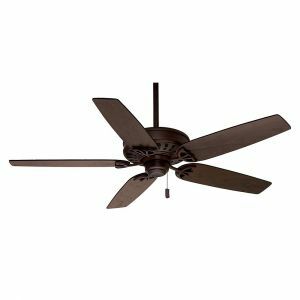 Featuring modern, 54-inch blades, this modest fan boasts a reversible, four-speed Direct Drive™ motor providing unparalleled power, silent performance, and reliability over decades of daily use. 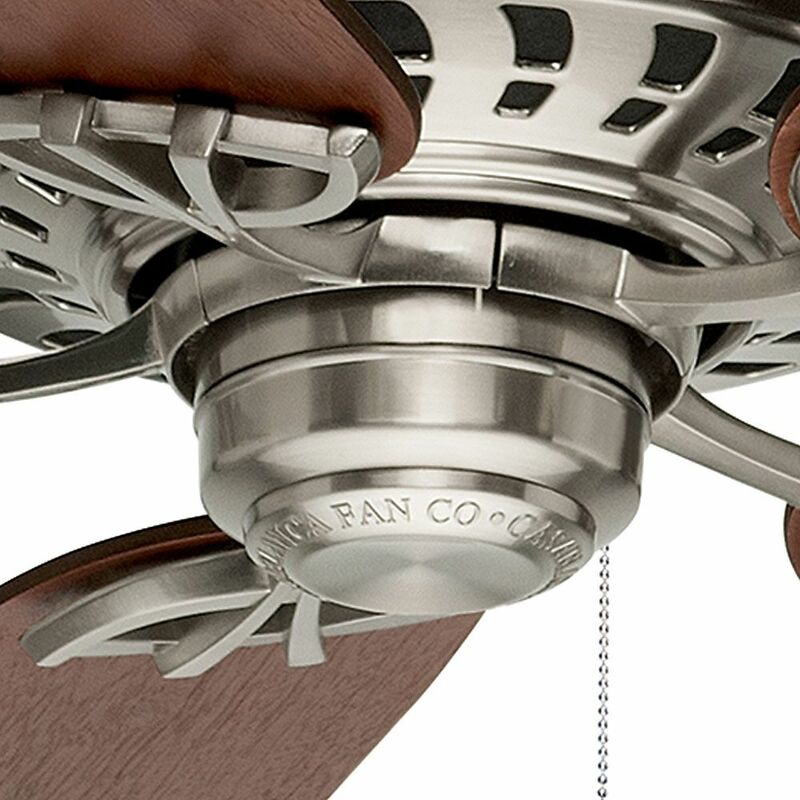 A modern, casual take on the classic ceiling fan, the Concentra is directly influenced by the architecture of Galeries Lafayette in Paris and the London Victoria train station. 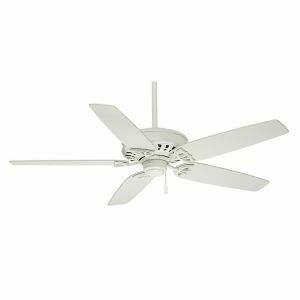 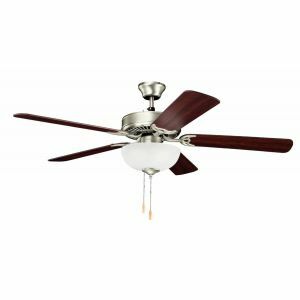 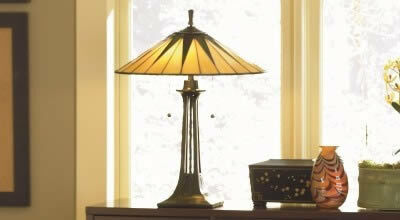 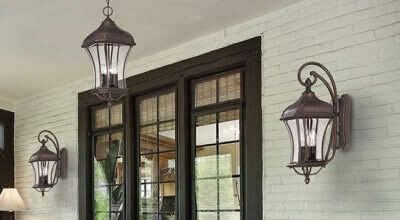 Featuring modern, 54-inch blades, this modest fan boasts a reversible, four-speed Direct Drive motor providing unparalleled power, silent performance, and reliability over decades of daily use. 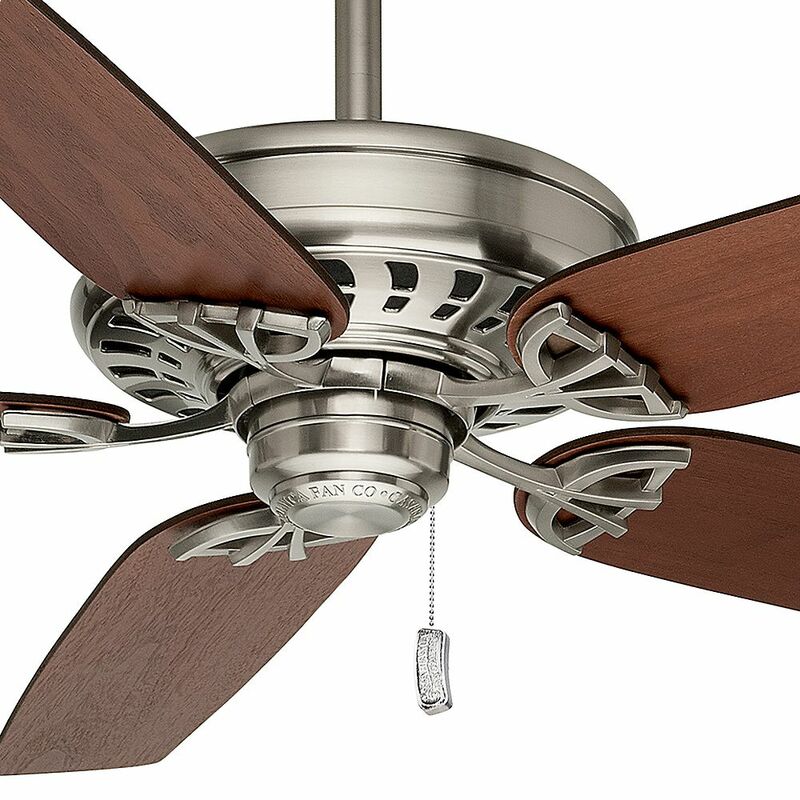 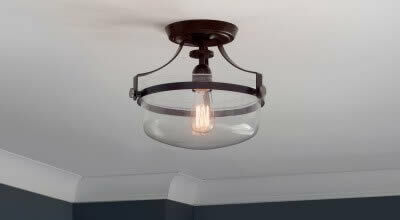 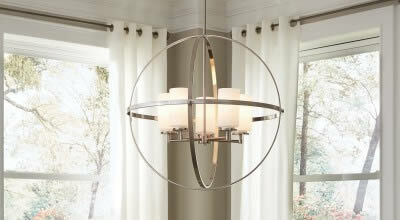 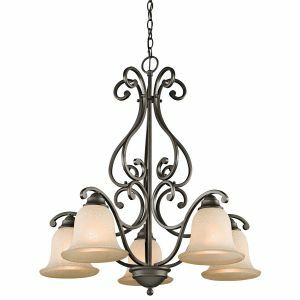 Concentra designer ceiling fans combine old and new thinking with unique yet familiar results making this functional design adaptable enough to complement any space in your home with ease.